Defects in fracked oil and gas wells in Pennsylvania much more likely to leak methane in shale wells throughout the state, a new study concluded. The study analyzed more than 75,000 publicly available state environmental compliance records for about 41,000 oil and gas wells dug in 2012, where the oil industry has been extracting oil from the Marcellous shale formation – a unit of marine sedimentary rock containing largely untapped natural gas reserves. The study was led by Cornell environmental engineering professor Anthony Ingraffea. He found that new wells which involved hydraulic fracking and directional or horizontal drilling techniques are more likely to leak methane than wells dug traditionally, with less advanced technology. 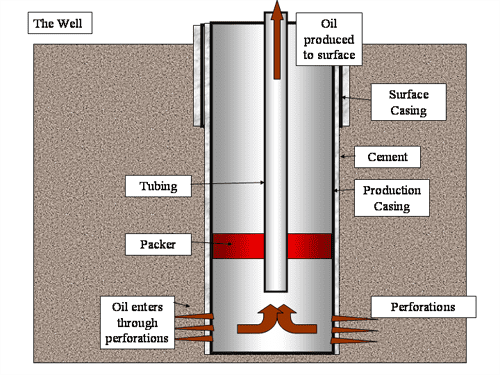 The emission of the methane is a result of defects in the cement and steel linings of oil and gas well bores that protrude into the earth. According to the study, groundwater contamination and methane leakage into the atmosphere are more likely with fracking wells. However, the amount and rate of methane leakage is unknown, Ingraffea said, because the oil companies don’t disclose this information. Why they are allowed to not disclose this information is beyond me. The thing is, wells are not always perfectly isolated environments, where you can control everything. In some cases, you’re digging several kilometers into the underground, and sealing everything with cement is quite a challenging feat. Well cementings and casings have a long track record of being imperfect, which sometimes leads to leakage. Pennsylvania state inspectors reported that the walls of the wells are compromised in up to 9.1 percent of the active oil and gas wells in the state that were drilled since 2000. There are many reasons for which the cement walls can sometimes fail, as Ingraffea. Usually, the cement is not left enough to set in place, or was installed too quickly, or contained too much water. It may also be caused by the fact that adding an extra horizontal component to the well increases the pressure. 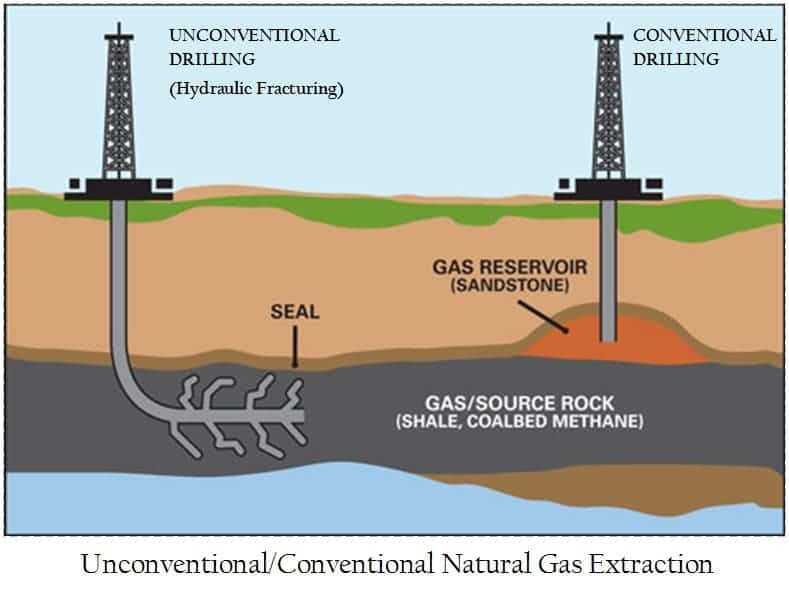 Robert Jackson, a professor of global environmental change at Duke University who also studied methane leakage believes that this is why fracking wells are more vulnerablesh. Even though methane is found in the atmosphere in much smaller quantities than CO2, over a period of 100 years it is 34 times as potent as a climate change driver, and over a period of 20 years, it is 86 times as potent.